Vivero International Pre-school & Child Care, Sarjapur is spread over 15000 sq.ft. offering a world of opportunities for children to engage in learning experiences, both indoors and outdoors. 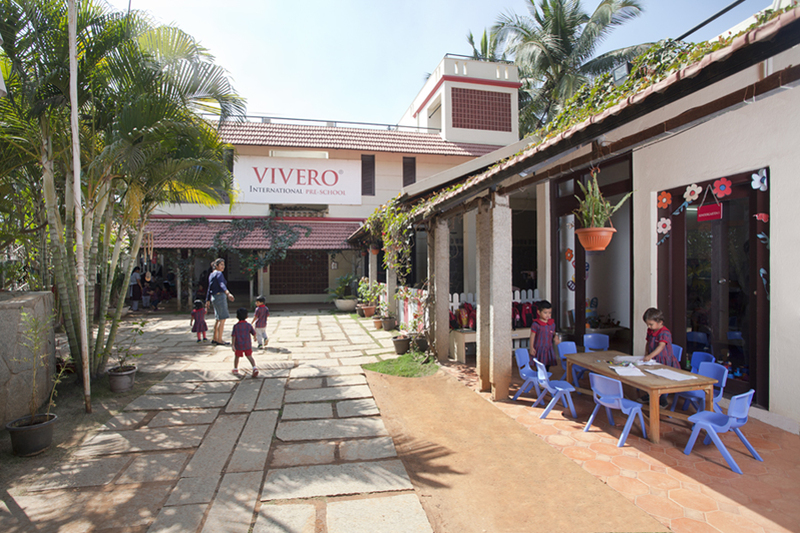 At VIVERO, we offer a unique Inquiry Based Curriculum rooted in the Reggio Emilia philosophy, embedded with literacy, numeracy, creative, social, emotional and personal skills. Our goal is to promote learning through the joy of discovery. 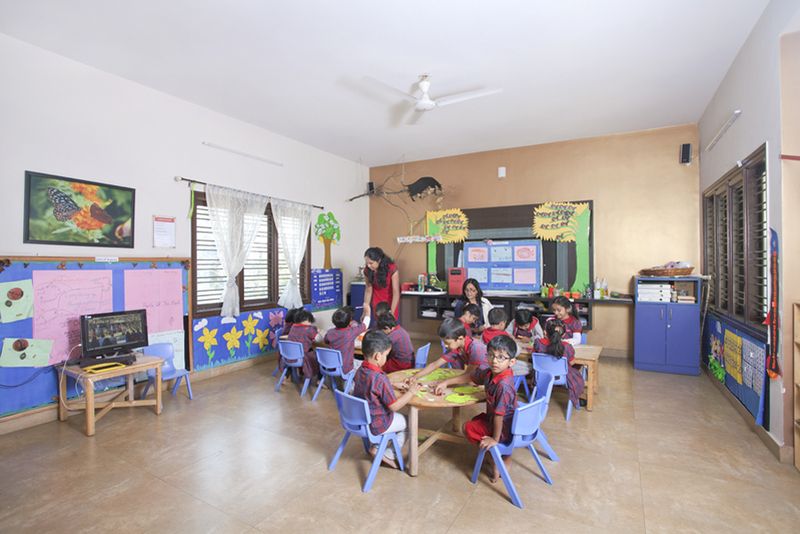 Our child centric and personalized learning programmes enable the child to master the challenges of the 21st century. 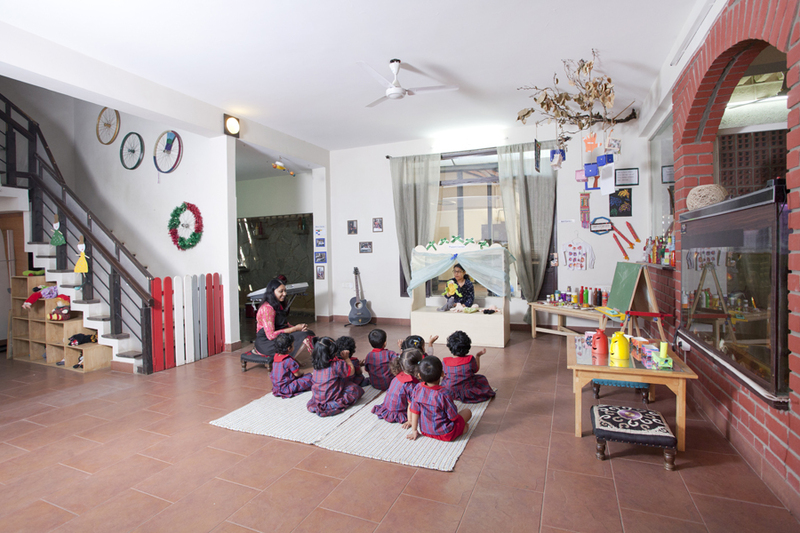 The school environment is filled with natural light and beauty, with open spaces free from clutter, but replete with authentic materials & tools to encourage children to delve deeper into their interests. The highlight of the school is an exciting traffic park with a driving track that challenges and engages our budding race car drivers. The huge aquarium and the landscaped lush lawns are inviting for people of all ages. The tree house is the perfect hideout for story time with the teacher. The science and discovery corner, library, dramatic play stage and the ateliers are designed to arouse the curiosity of our young learners. At VIVERO, the teacher acts as a facilitator, mentor and guide. The teachers involve children in projects, which emerge based on the interests of children. Our Curriculum Development team is credited in the study of Early Childhood Development and our teaching staff remains updated in the best global teaching practices through regular training. Health, safety and hygiene of our children is of paramount importance; CCTV, GPS in vans and daily temperature checks ensure the child’s safety and wellbeing. Janhavi Hari brings with her a wealth of experience across Finance, Strategy and Audit roles spanning a period of 12 years. Having served in various corporate environments, she firmly believes that leadership is best exhibited in environments that nurture creativity and innovation, this drives her in the current role too. 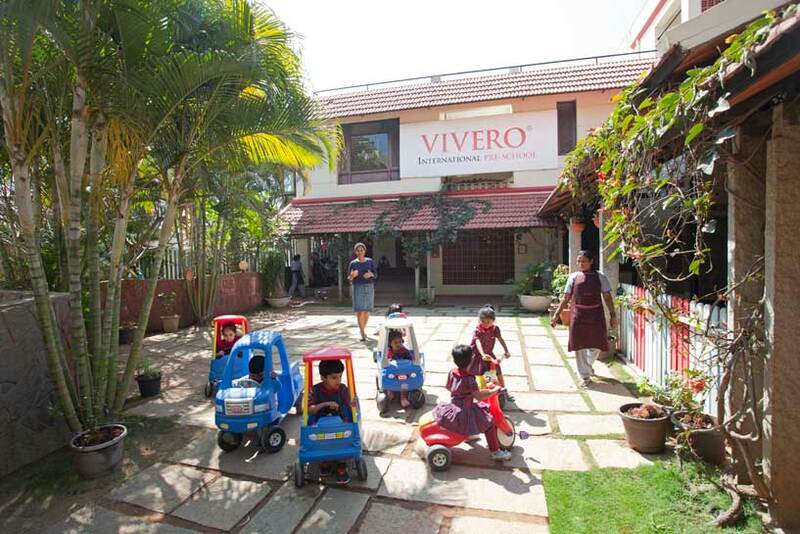 Ms. Hari is inspired by the dynamic and high quality programmes offered at Vivero and strives to continue providing a safe and enriching environment for the holistic development of children. She seeks inspiration in people around her and encourages her team and children to be innovative and appreciate learning as an enriching lifelong experience.